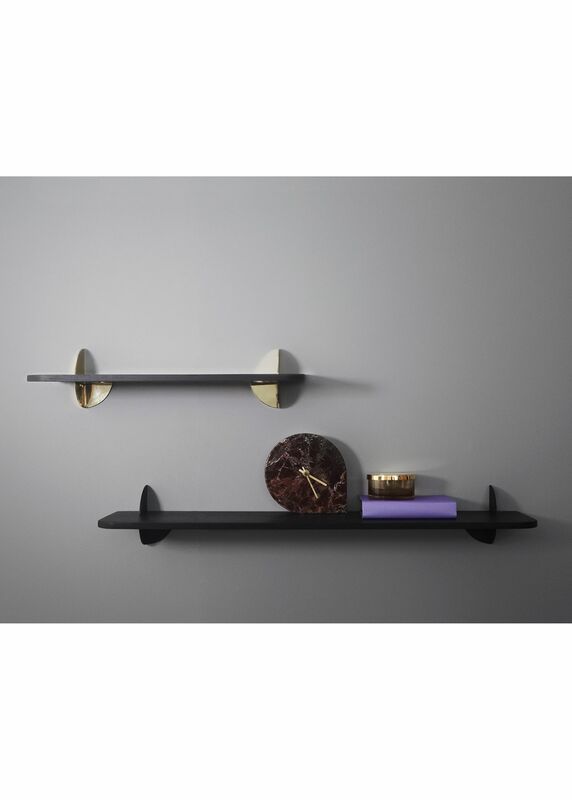 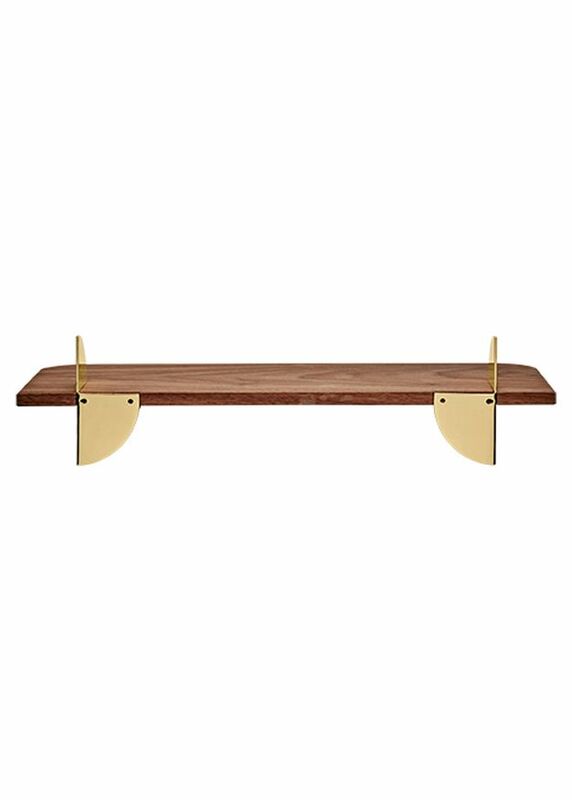 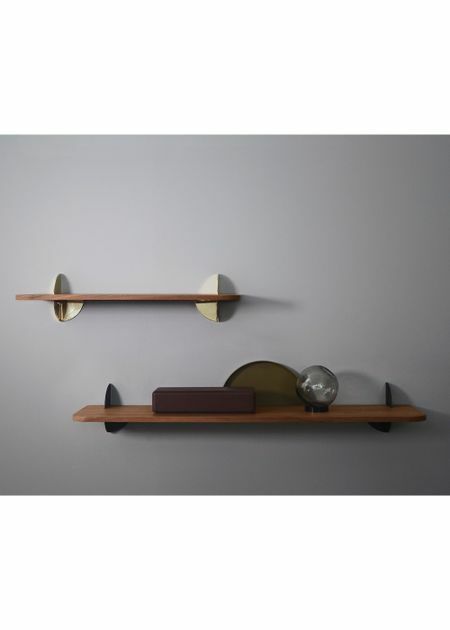 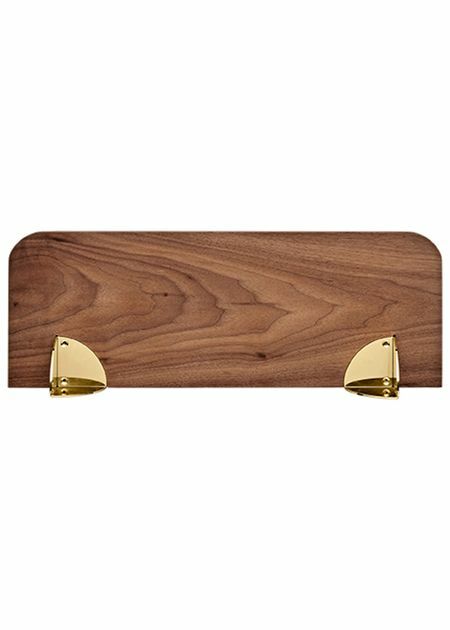 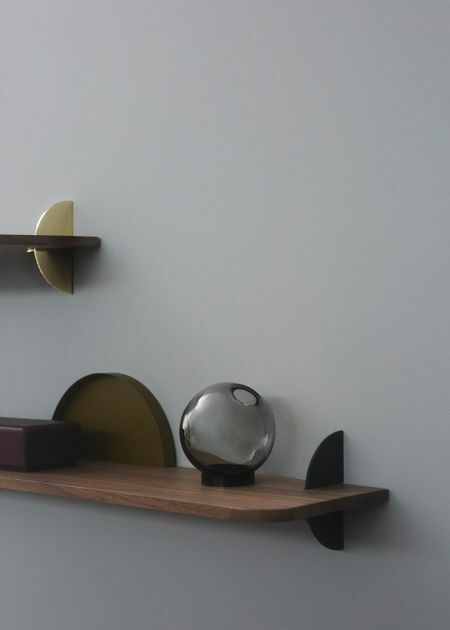 AEDES shelves from Danish AYTM are a beautiful series of shelves in delicious walnut tree and ash put together with gold and powder coated iron. The beautiful matrials play together in a classic and elegant way and make the shelf a piece of furniture that fits into every home. 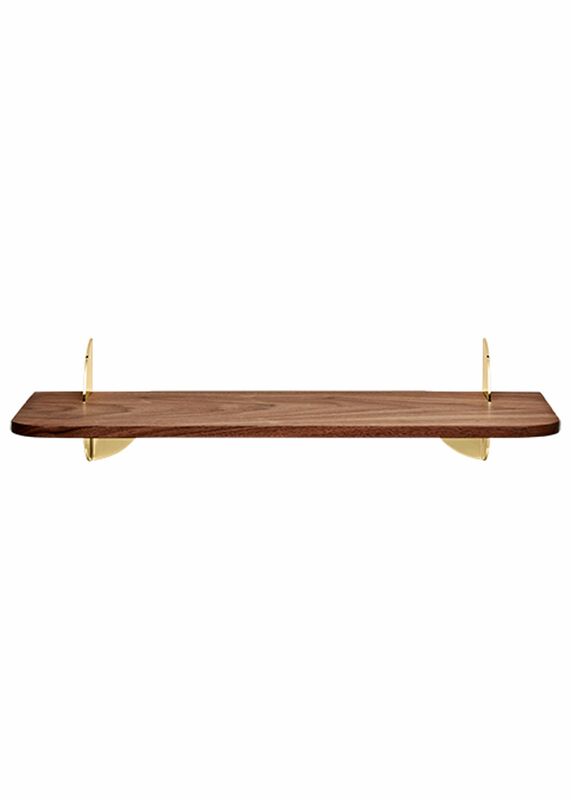 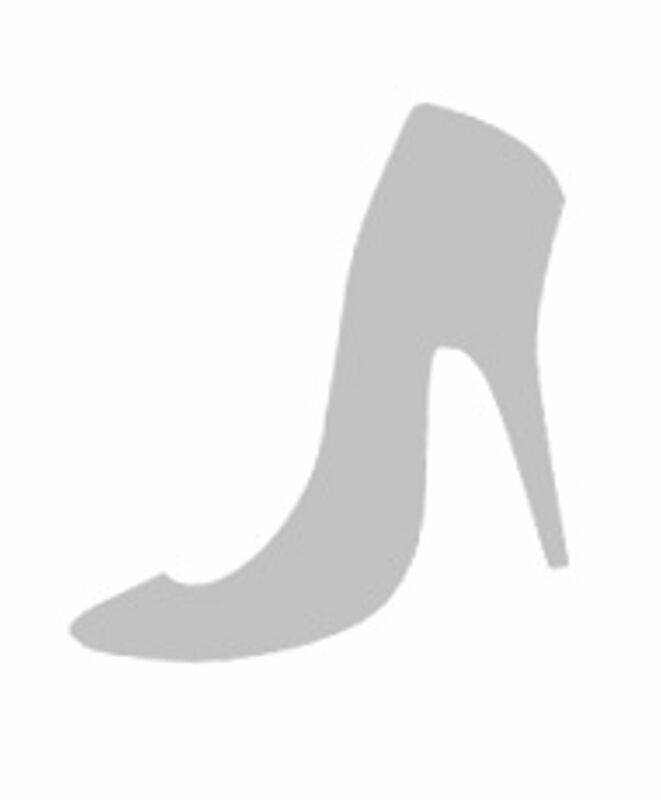 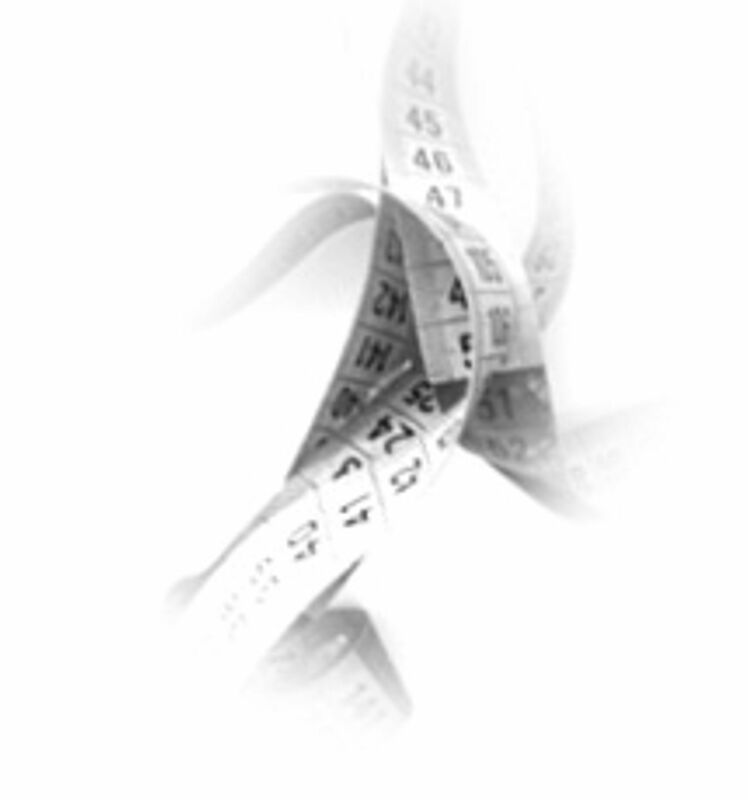 Use it as a wall table in the bedroom or as a shelf to store your favorite objects and flowers.